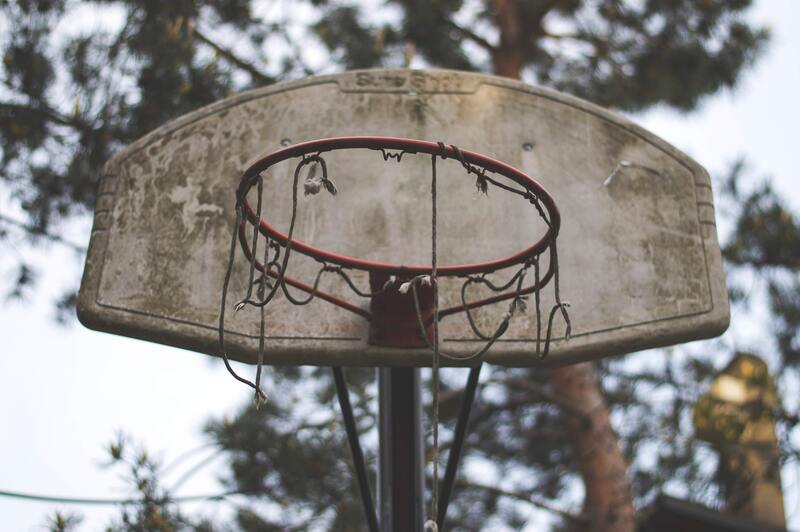 On October 2, a federal trial began in New York that concerns sweeping allegations concerning corruption that has occurred within the confines of college basketball. Opening statements were delivered for all in attendance to digest, with the most glaring set of alleged facts coming from former adidas executive Jim Gatto, urging that he never committed any type of fraud even if he provided financial incentives to the families of amateur athletes to convince them to attend particular adidas sponsored programs. Gatto’s lawyer, Casey Donnelly, who delivered the opening statement, appears to be willing to set ablaze the entire college landscape as her client is made out to be a bad actor. Part of Gatto’s lawyer’s strategy is to admit to many of the acts that the federal government has alleged in its Complaint. Gatto committed many NCAA violations, including a promise to pay $100,000 to the family of Brian Bowen in exchange for his commitment to play at Louisville, $20,000 to recruit Kansas’ Silvio De Sousa to adidas and $40,000 to Dennis Smith Jr. when he was at North Carolina State. But Donnelly’s strategy also revolves around distinguishing what may be an NCAA violation from a violation of relevant laws. “Jim Gatto broke NCAA rules. NCAA rules are not laws,” stated Donnelly in her opening statement. Gatto’s lawyer also took the approach of highlighting what other programs and, perhaps, companies were offering amateur basketball players in an effort to show that Gatto was just like many others in the industry. Donnelly said that Oregon, a Nike school, also offered Bowen money. She said that De Sousa was paid by Under Armour prior to adidas offering compensation. Gatto was merely trying to level the playing field, said Donnelly. It remains to be seen whether that, and the concept that NCAA rules are now laws, are good legal arguments or if they just implicate more people in a possible crime.